Replacement 13T sprocket for Sram 6spd. 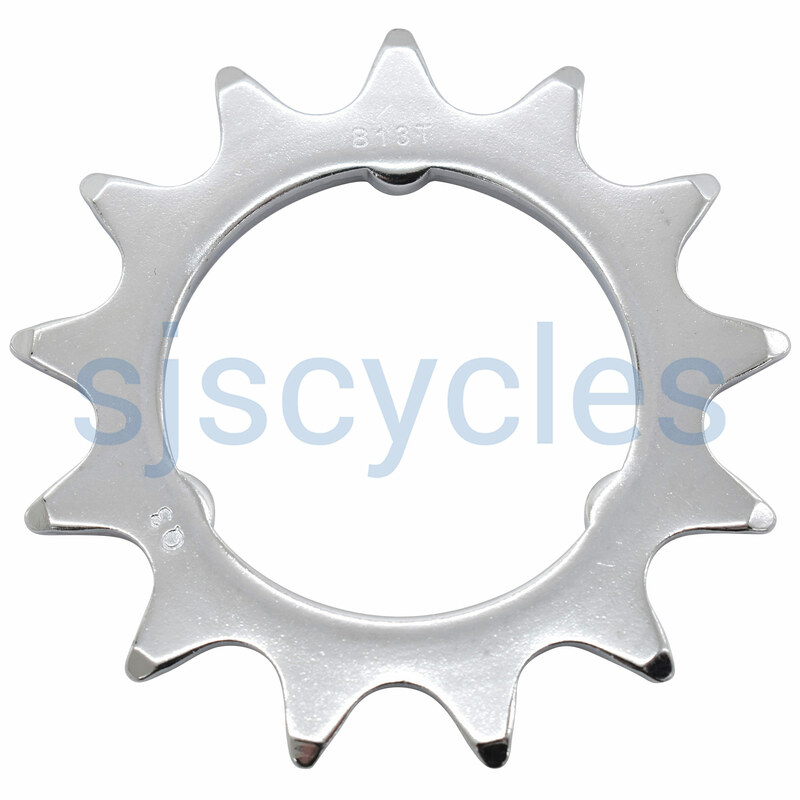 This sprocket does also fit a Sturmey Archer SRF3 hub. Use with a 96t 3/32" chain and 44 tooth chainwheel to get lower gearing on a Brompton.